Is every war movie an anti-war movie? Many think so — Tom Hanks once said in an interview that he hoped that, by the end of “Saving Private Ryan,” the audience will hope it never sees one person shoot another person again. 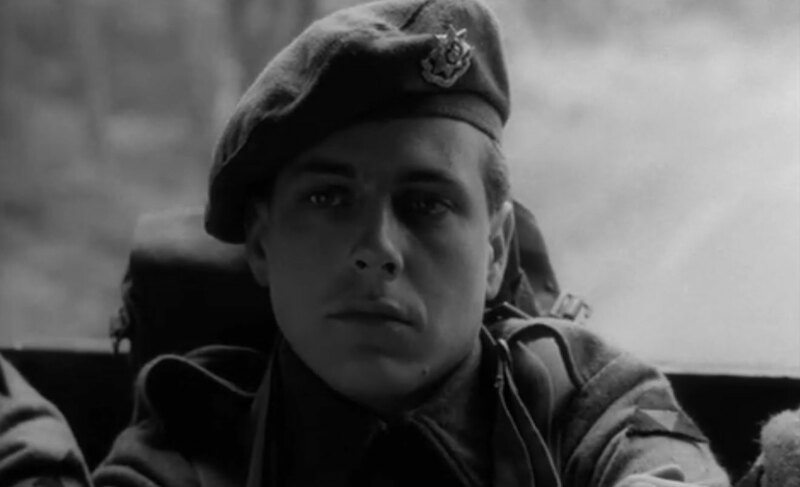 But then again, maybe ever war movie is a pro-war movie too, as it’s so hard not to get caught up in the characters’ struggle, to feel a visceral if awful excitement as Capt. Miller and his men fend off the Germans. It’s a mixed message – war is wrong, but warriors are heroes.